Rural communities have already proven that cooperatives are the way to get good, fast Internet access to underserved areas. So why are AT&T and other big corporations in line to get $2.5 billion in government funding to reach customers – again. 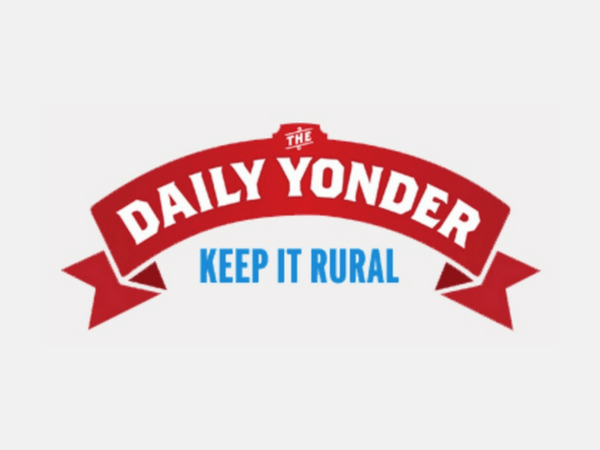 This article was originally published in The Daily Yonder on March 20th, 2018. 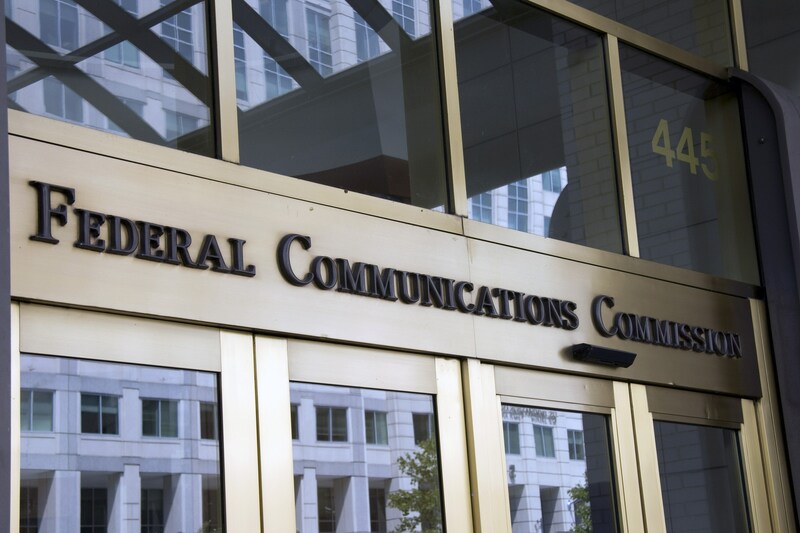 The Connect America Fund is the Federal Communication Commission’s (FCC) effort to connect the unconnected, mostly by throwing billions of dollars to the companies that have most resisted investing in rural areas. AT&T, alone, is getting $2.5 billion over six years from this fund to invest in obsolete connections too slow to meet the FCC’s definition of broadband. Since the creation of the Connect America Fund during President Obama’s first term, its funding schemes and disbursements have disproportionately supported big monopolies over local cooperatives that offer superior services. Companies like AT&T may not be good at delivering rural service, but they do have the ear of Congress, the FCC, and other influential Washington, D.C., players. In 2017, AT&T had over one hundred registered lobbyists and a total expenditure exceeding $13 million in D.C. as just part of its strategy. These monopolies engage in direct lobbying efforts, indirect policy influence via supposedly independent reports, support laughable policymaker guides, and routinely use the revolving door at administrative agencies where staffers alternate between public service and working directly for the monopolies. The influence machine extends beyond Washington, D.C. 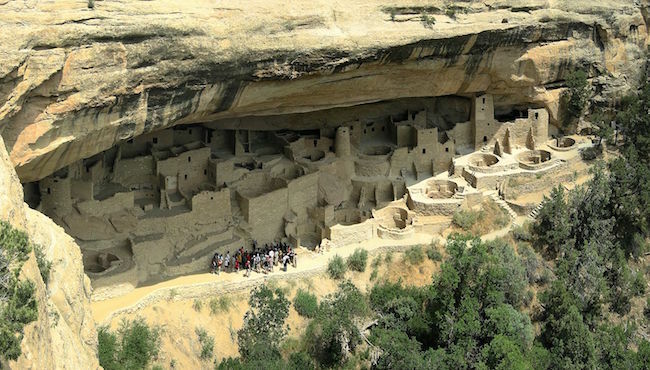 In the relatively small town of Fort Collins, Colorado, Comcast and CenturyLink spent $900,000 in a failed attempt to kill a local ballot measure that allowed the town to move forward with creating a municipal broadband utility. Last year, in the state of Michigan alone, AT&T had 23 registered lobbyists with an expenditure of $212,000. It throws more than 100 lobbyists at some states when it really wants to rig the game. Though some communities, like Fort Collins, have seen through the tactics of the big cable and telephone companies, policymakers in D.C. are vulnerable to them. 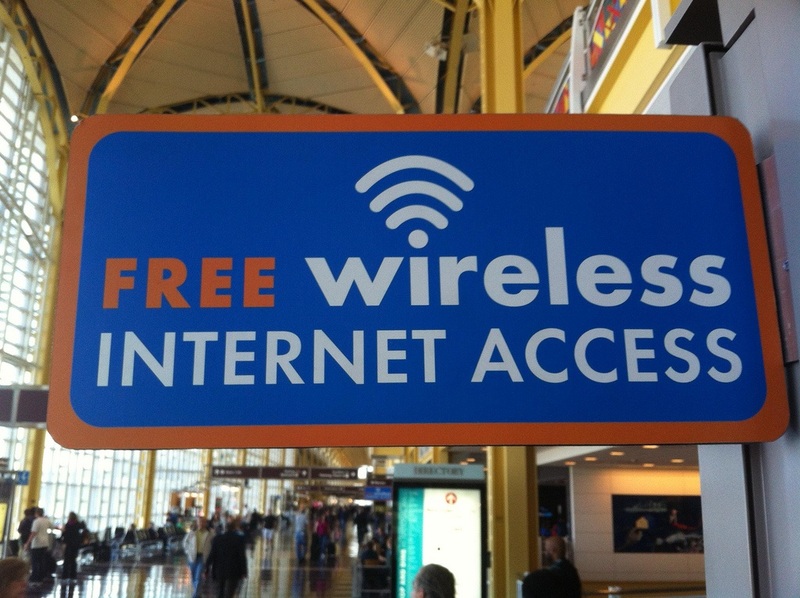 The Connect America Fund program requires internet service providers to deploy broadband at speeds of at least 10 Mbps download and 1 Mbps upload. That’s gravely slower than the standard FCC-defined benchmark speed of 25/3 Mbps. In 2015, AT&T received $427 million, CenturyLink accepted $500 million, and Frontier $283 million in Connect America funds for phase II — a mind-boggling sum considering the infrastructure updates were obsolete before a dime was spent. Even with the multi-billion-dollar federal subsidy, AT&T’s 10/1 Mbps broadband service will cost $60 per month with a contract and $70 without. In rural central Missouri, $60 per month gets you a symmetrical (upload and download) 250 Mbps Fiber-to-the-Home connection from Co-Mo Electric Cooperative, and United Fiber in northern Missouri only charges $50 for 100 Mbps service. And they aren’t getting CAF support to do it either. Fairpoint Communications recently used a portion of their $52.8 million in CAF funds to deploy DSL in a town that already has a successful fiber network. They’re receiving roughly $1,860 per household to expand outdated DSL. But the association of 24 Vermont towns that make-up EC Fiber have already built fiber optics to those homes at a comparable price. Ten years ago, fewer than a dozen electric cooperatives offered fiber internet access to businesses and residents. 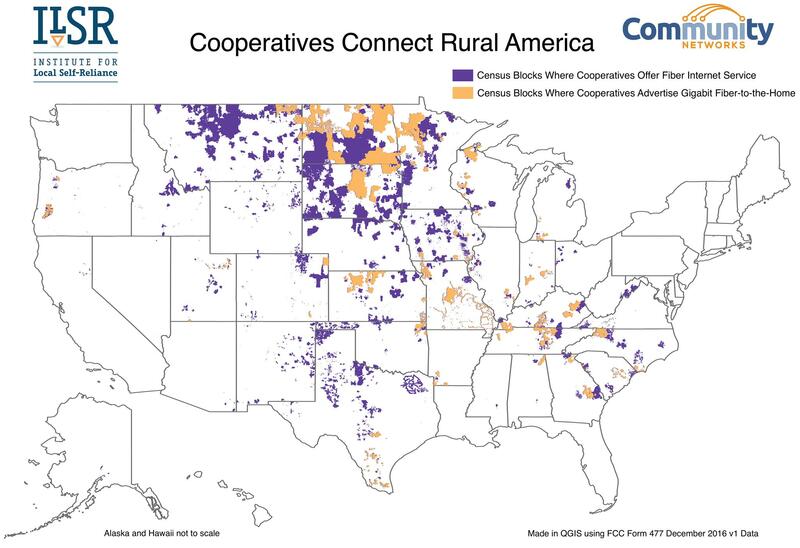 Today, 60 electric cooperatives offer fiber internet access, and of the 260 telephone cooperatives in the U.S., many are in the process of transitioning from DSL to fiber-to-the-home service. These cooperatives are the single best hope for expanding rural internet access. Handing billions of federal dollars over to companies like AT&T for an already obsolete technology is wasteful and counter-productive. Investing in local cooperatives is a future-proof solution that redirects control and revenue to each respective community. Not only does this provide better, more affordable Internet service, it will revitalize faltering rural economies and improve overall quality of life across rural America. Matthew Marcus researches community broadband networks and the local policies that enable them for the Institute for Local Self-Reliance’s Community Broadband Networks initiative.